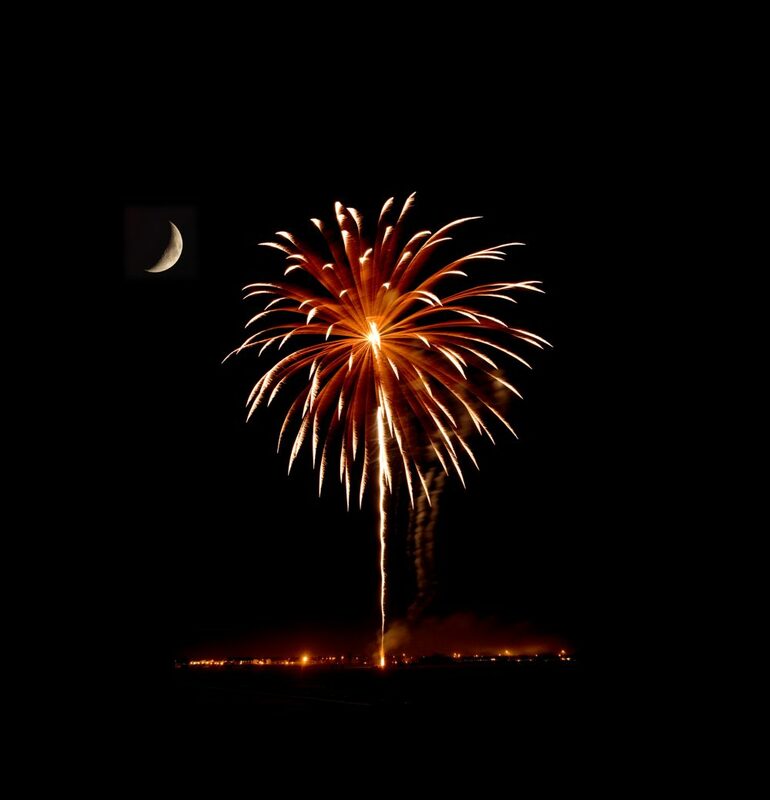 Fourth of July is just around the corner, but if you haven’t made plans for a celebration, Mount Pleasant has you covered. Whether you want to enjoy the day with the family, dance under fireworks display, or kick back with a beer in the sunshine, there’s something for everyone this Independence Day. 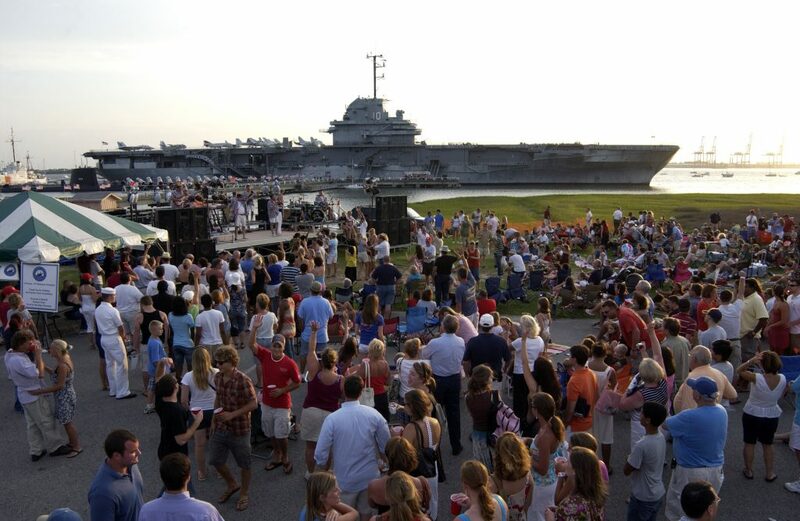 The best view for fireworks is at Patriots Point, where guests can watch fireworks shoot off the flight deck of the USS Yorktown. At this family-friendly celebration, attendees receive reduced admission to the museum from 5-7 PM, where they can tour the Yorktown, USS Clagmore, Medal of Honor Museum, and more. The grounds are open for guests to settle in with food, drink, and enjoy live entertainment while they way for the main event. When the sun sets, fireworks are launched from the aircraft carrier’s deck, lighting up the sky above Charleston Harbor. If you just can’t wait to start celebrating the Fourth, get up and early and step up to the starting line at the I’on Club’s Firecracker 5K. The family-friendly race starts at the I’on Club, winds through the neighborhood, and ends in I’on Square. Awards will be given for top male and female competitors in 8 age brackets, but this race is certainly a fun run—no need to be a competitive runner to lace up and hit the streets. All proceeds from the run will benefit I Got Legs, a not-for-profit organization dedicated to improving the lives of the disabled community. Get down while looking up the fireworks over Charleston Harbor. Mount Pleasant Pier turns into dance floor on July 4th at the Uncle Sam Jam, with live music from local favorites Ellen Drive. Revelers can dance the night away, sit back on swing, and have few drinks while watching the area’s best fireworks. Advanced purchase of tickets is recommended, as only 800 will be sold. Independence Day doesn’t need to be celebrated strictly on the fourth. Make an (extra) long weekend out of it and start the party on July 1st at the annual Stars and Guitars concert at Boone Hall Plantation and Gardens, presented by WEZL and Budweiser. This year, New Country star Kip Moore will perform, along with newcomers Russell Moore and Riley Green. The general admission concert is first come, first serve for the best spots, so arrive early and bring your blankets and lawn chairs. Find a good seat, kick back with a beer and some barbecue and celebrate America under the oaks.